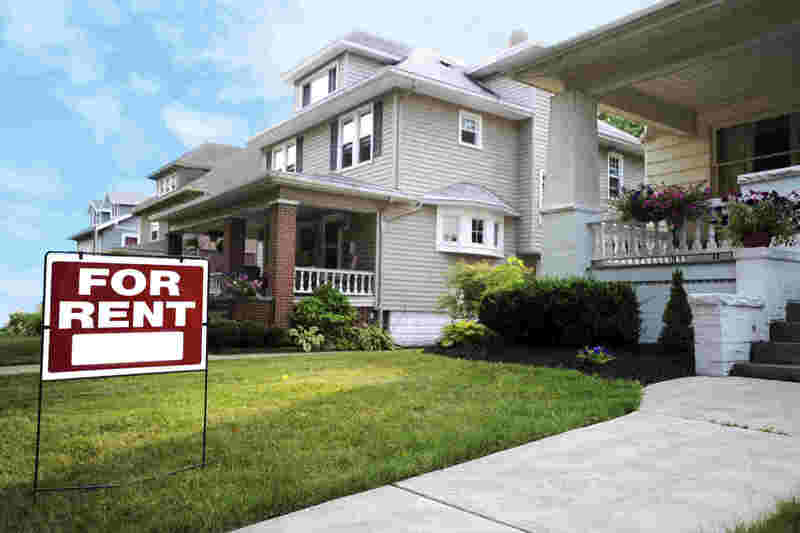 Choosing to rent or buy a home can be a big decision. Know the pros and cons of each before looking! 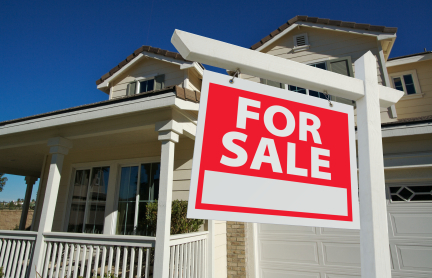 With your Clagett Realtor at your side, your house will sell in no time! 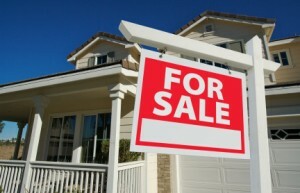 Should I Invest in Residential Properties? 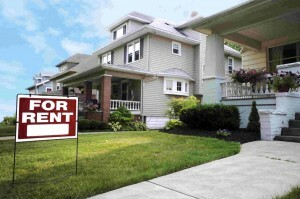 Renting out a residential property can be a big investment, are you up for the task? Is Commercial Real Estate Investing Right for You? 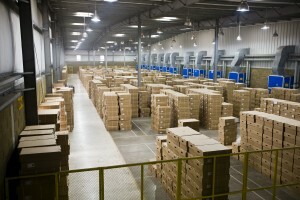 Commercial Real Estate can include warehouses, stores, and strip-malls.